Best Growth by Varietal Off-Premise RED BLENDS Red blends remained very hot in 2016, with 17% sales growth in the off-premise channels analyzed by IRI, the Chicago, Ill.-based market-research firm. 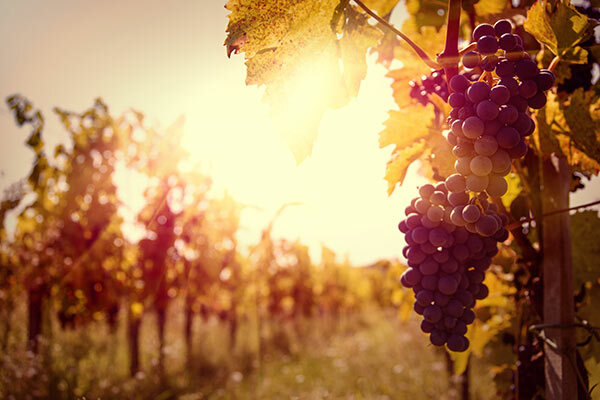 That pace placed the sometimes dry, sometimes lightly sweet blends of varietals such as Syrah, Merlot and Zinfandel first among the largest selling varietals and types in terms of growth rate. The most dollars gained were in the $8-$10.99 per bottle retail price segment. The price and package size that saw the absolute fastest growth within the red blends category was premium box wines priced $4.50 and up per 750ml. The second fastest-growing major varietal was Sauvignon Blanc, according to IRI. Top-Selling Super-Premium Brand KENDALL-JACKSON VINTNER’S RESERVE In its fourth decade, Sonoma County, Calif.-based Kendall-Jackson Vintner’s Reserve line was the biggest selling brand priced above $10 per bottle in U.S. off-premise locations. 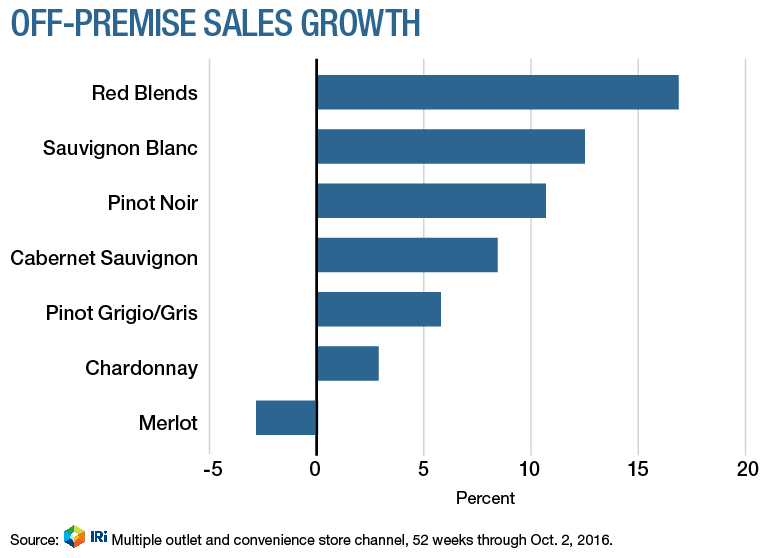 IRI reported that Vintner’s Reserve averaged $12.02 per bottle in the multiple-outlet and convenience store channel and grew by 2% in both value and volume in the most recent 52-week period. 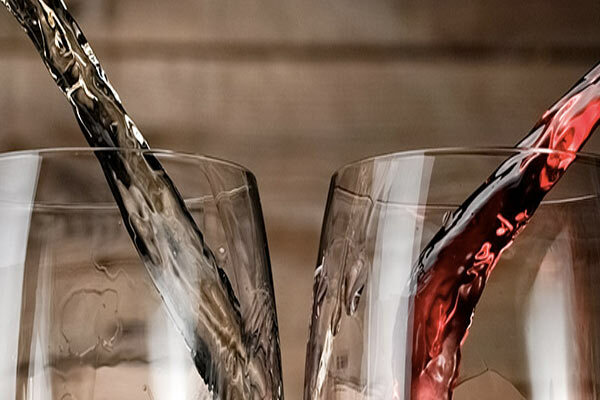 While K-J Chardonnay in particular has long been a market leader, it also benefits from the current premiumization trend, in which consumers have been opting more for wines over $9 and less for those under $9. The $11-$14.99 “super premium” segment gained more sales value than any other price group in 2016. Fastest Growing DTC Varietal CABERNET FRANC Wineries direct-shipped 32% more cases of Cabernet Franc worth 35% more in the most recent 12 months than they did a year earlier, earning this Bordeaux varietal wine the No. 1 spot in terms of growth rate. With $33.7 million in sales, according to the Wines & Vines/ShipCompliant model, Cabernet Franc was still far behind its offspring variety Cabernet Sauvignon as the sales leader, however. 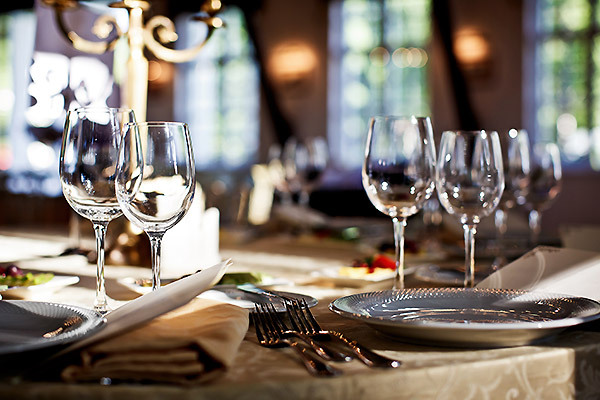 Best DtC Shipping Month NOVEMBER The best month for direct shipping out of the most recent 12 months was November 2015, when wineries sold more than $310 million worth of wine. Both wine club fall releases and pre-holiday shopping account for the timing. The November total was a 13% improvement from the previous November, and consisted of 558,199 cases. October had been the highest sales month in the previous year. 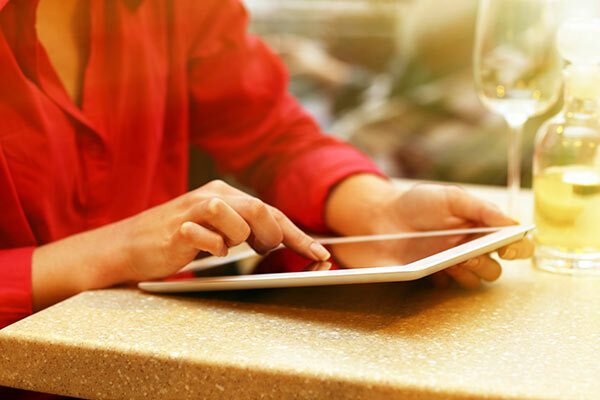 Fastest Growing DtC Market PENNSYLVANIA With legislation now in place to modify its control-state status, Pennsylvania was the fastest growing destination state for direct-to-consumer (DtC) shipments in 2016. 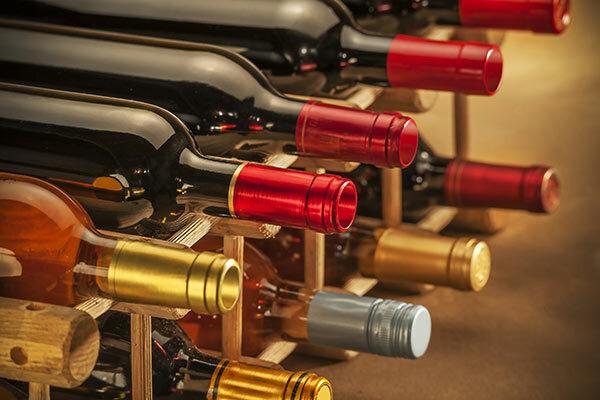 Pennsylvanians received 31,160 cases of wine worth $9.1 million, which constituted a 117% increase over the previous year. And that growth was during its first partial year of newly opened borders. Pennsylvania is an important region for producers across the country because it is the 12th largest wine-consuming state in the country and by far the largest state that had effectively banned DtC sales. Fastest Growing DtC Price Segment $50-$59.99 Direct-to-consumer shipments in the $50-$59.99 price band grew by 29% in value, making this the hottest price segment of any significant size during the most recent 12 months. Total sales were $182 million, and volume was 279,722 cases. Not far behind was the $100-$149.99 price band, which grew by 23% in value. Direct-to-consumer shipments in the $50-$59.99 price band grew by 29% in value, making this the hottest price segment of any significant size during the most recent 12 months. Total sales were $182 million, and volume was 279,722 cases. Not far behind was the $100-$149.99 price band, which grew by 23% in value.